Hey guys! Hope you all are doing well. I’m back here today with another interesting list about NarutoVerse. In this list, I have shortlisted the top 10 Shinobi with small chakra reserves in both Naruto and Boruto series. There have been quite some shinobi who are considered to be legendary but still have small chakra reserves. So, without further delay let us begin. Itachi Uchiha was known to have small chakra reserves mainly due to his illness which ultimately killed him. He was considered a genius of his clan. His Mangekyou Sharingan abilities were pretty awesome. He could use an all-powerful genjutsu known as Tsukuyomi to torture his opponents and as well as use the all-powerful Amaterasu black flames. 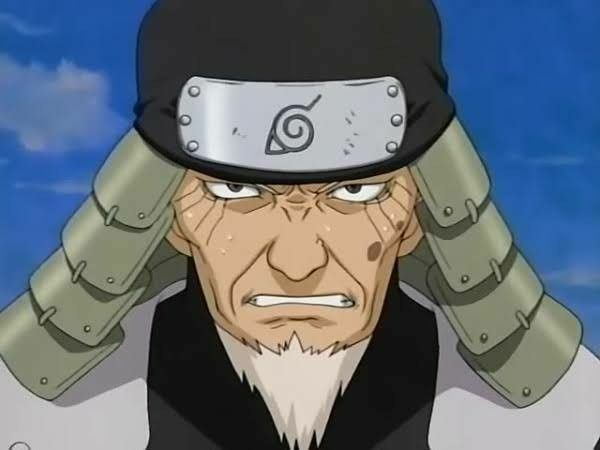 Hiruzen Sarutobi was the third and the longest Hokage of Konohagakure. He was known as the God of Shinobi as well as The Professor as he had knowledge about most jutsu that exists. He was one of the most powerful Shinobi alive. But when he got old gradually his chakra reserves became lower and lower. He himself says against the fight with Orochimaru that he isn’t able to make more shadow clones because his chakra reserves are not what they once were.